The Nebrodi Eolian Charter thanks to the rental of RHIB and boats for the Aeolian Islands will let you discover the wonderful world of the so-called "Seven Sisters", the fantastic islands of Lipari, Vulcano, Salina, Panarea, Stromboli, Filicudi and Alicudi that make up the archipelago Aeolian named Unesco heritage. 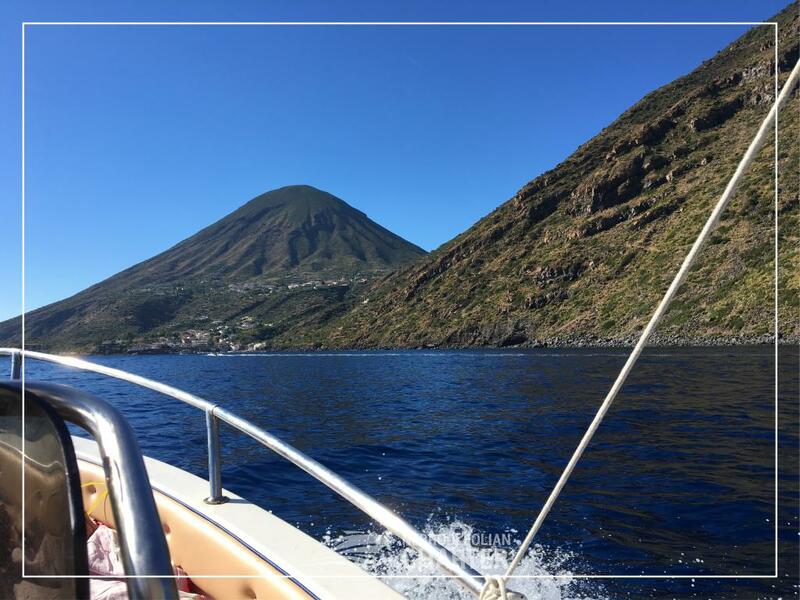 Visiting the Aeolian Islands independently with an inflatable boat or a rental boat you can reach exclusive places far from mass tourism and reach delightful private beaches, coves between the volcanic rocks and caves that otherwise would be impossible to visit. Below we describe the brief information for your boat holidays in the Aeolian Islands and to give you an idea of what to see so that you can start organizing your holiday in Sicily. Formerly called Therasia because sacred to the God Vulcan from which it then took its name, the island was born from the fusion of several volcanoes that still manifest different phenomena, including the famous fumaroles and sulphurous thermal mud that characterize the Natural Baths of the island. To be seen absolutely the Black Sand Beaches characterized by fine black sand at the west bay bordered on one side by the Scoglio delle Sirene and on the other by the Vulcanello emerged from the sea following eruptions and where there is the Valley of the Mostri name that it derives from the presence of particular rocks worked in time by the Sea and the Wind. Lipari is the largest of the Aeolian Islands, full of tourist services and unique place from an architectural point of view. Among the streets and alleys of the island it is easy to come across artistic and cultural pearls such as the Castle of Lipari and the fantastic Cathedral, in addition to highlight the Archaeological Museum which offers archaeological finds of considerable importance. The bays of Marina Corta, a large square, and Marina Lunga, a street along the sea that connects the village to the hamlet of Canneto are two points to visit. The most famous beaches of Lipari that represent the true treasures of the Aeolian archipelago are the Papesca Beach near the pumice stone quarries, the Porticello Beach, the pristine beach of Acquacalda, the Canneto Beach, immersed in a bay with crystal clear sea, the beach of Praia di Vinci reachable only by boat or raft, the beach of Valle Muria indicated by many tourists as the most beautiful of the island and from where you can see the famous Faraglioni and the White Beach which takes its name from the colors of the seabed and is characterized by its fantastic turquoise sea. 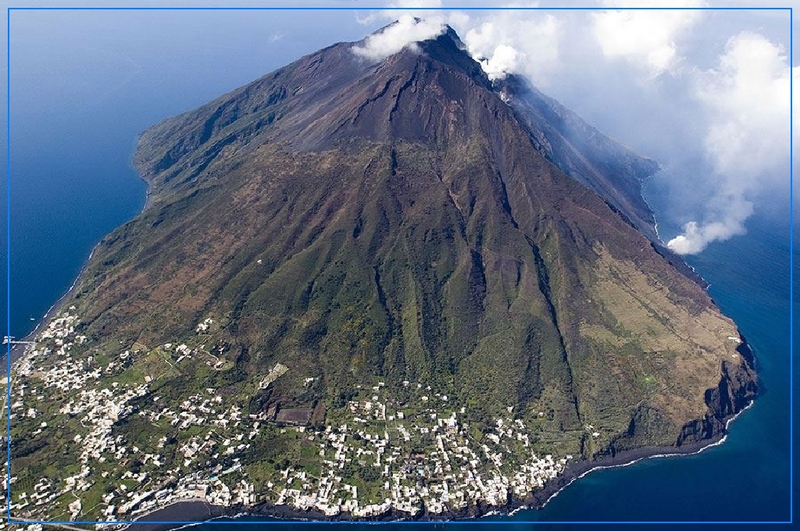 Considered the greenest island of the Aeolian Islands thanks to the dense vegetation that climbs up Monte Fossa delle Felci and Monte dei Porri which are two craters of volcanic origin. Access to the beautiful island can be from the marina of Santa Marina or from the landing of Rinella, a fraction of the island and you can discover the villages of Santa Marina, Leni, Malfa, Lingua, a fishing village and Pollara. Salina as well as for the Saracen Caves and the eighteenth-century church is famous all over the world for the production of capers and for the production of Malvasia, a sweet and very aromatic wine made from grapes put to dry in the sun. The most beautiful beaches of Salina are the Scario beach just a few minutes from the town of Malfa, the beach of Pollara in the shape of an amphitheater and surrounded by a majestic cliff, the beach of Rinella where you can see the emanation of gas from the seabed, and the beach of Santa Marina near the town. To discover the magical places of the island it is necessary to rent a boat or a raft and arrive in a few minutes of navigation to the Scoglio Cacato or the Capo Faro cliff, then continue towards Punta Perciato and again towards the Bay of Pollara dominated by Faraglione . The island of Panarea is the smallest and the lowest of the Aeolian Islands, a tourist Pearl famous all over the world for its luxurious hotels, trendy clubs and the worldliness that lights up at night in San Pietro, the living room of the island, or on the dream yacth anchored in the harbor on which parties and private events take place. Around the island there are a number of islets called Spinazzola, Lisca Bianca, Dattilo, Bottaro and Basiluzzo reachable only by boat and where in the summer afternoons dozens of boats are gathered that organize exclusive parties with music. Very famous then are the Scoglio delle Formiche and the Scoglio dei Panarelli. 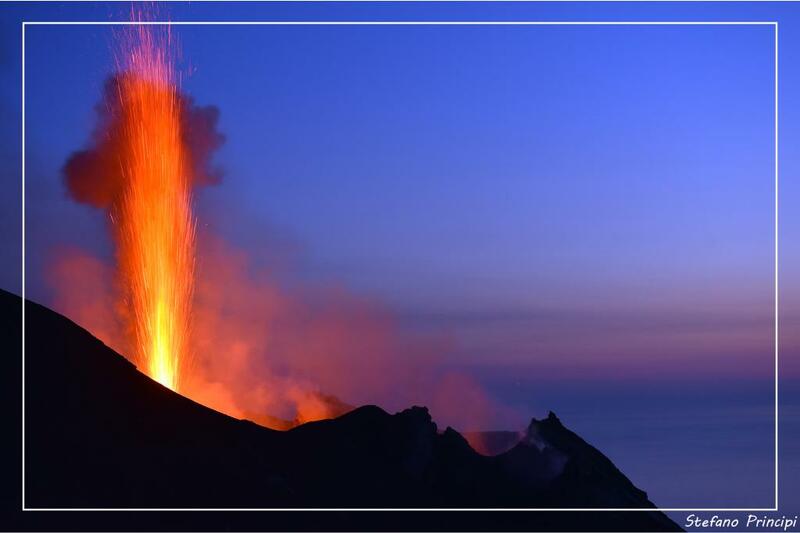 The wonderful Black Pearl of the Aeolian archipelago is the island of Stromboli, dominated by the volcano with permanent activity called by the inhabitants of the place "Iddu" that falls sheer to a limpid blue sea, the island is characterized by its uncontaminated nature. Ginostra is a small village of the island accessible only by boat by sea, the small port among the rocks leads to an oasis of relaxation surrounded by nature. 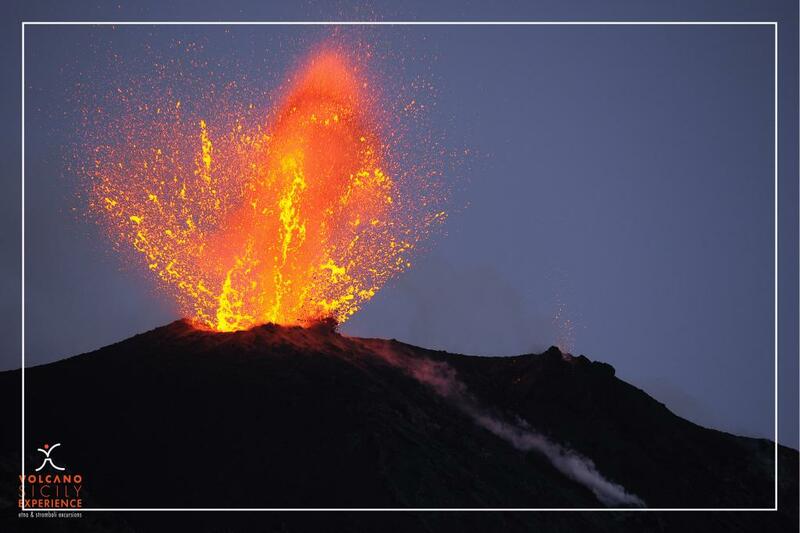 The volcano still active often gives lapilli shots and explosions of magma giving tourists, especially at night an incomparable show. 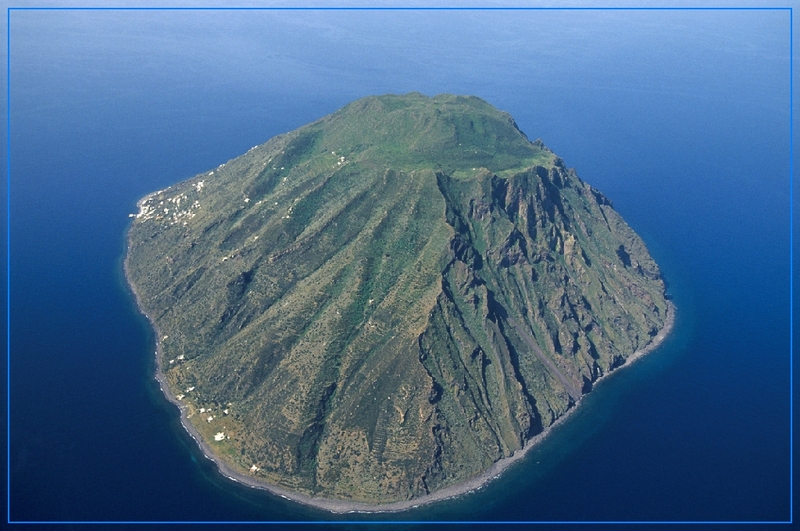 The marvelous inlets and the imposing rocks of volcanic nature characterize the Island of Filicudi, some of them emerge from the seabed as the Scoglio della Canna, about 74 meters high and reachable only by sea. The easiest way to discover the natural bays, the wonderful bays where you can have an unforgettable bath and the ravines of the island is certainly the tour of the island by boat, you can admire the Grotta del Bue Marino with a crystalline blue backdrop, the Grotta del Grotta Maccatore, the Scoglio named Perciato in the locality Siccagni and to the north the Scoglio Giafante. 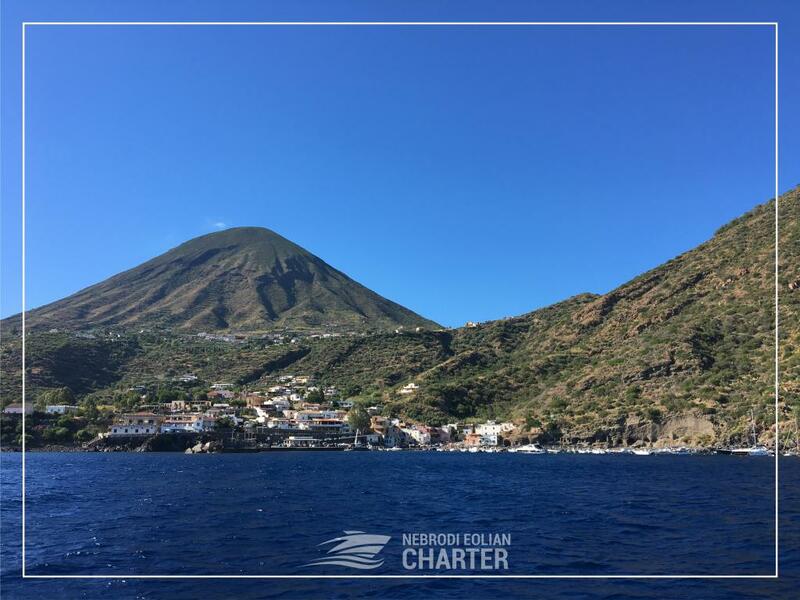 In the west part of the island of Filicudi it is possible to see the Sciara of volcanic sand that ideally divides the island into two parts and reaches the clear, wild and uncontaminated sea of blue and green color. Alicudi is the wildest of the Aeolian Islands, a natural paradise reserved for few and far from mass tourism, a place where man and nature coexist without influencing. From the small port of Scalo Palumbo you can reach the summit of the island only and exclusively thanks to the Mulattiere, paths made with stone steps and dry stone walls and still today run by Muli to bring basic necessities in the exclusive Aeolian villas on In fact, even today, due to the rugged and wild morphological conformation of the territory, there are no roads and driveways. To the west of the island is the village of Contrada Tonna where you can admire the ancient votive shrines of the Via Crucis, while the hamlet San Bartolo is characterized by the homonymous church rebuilt in 1800 and dedicated to the patron of the Aeolian Islands. The district Sburgio instead, is characterized by the presence of only 5 houses and can only be reached by a small path or by sea. The high and jagged coasts of the island make sure that the practicable beaches of Alicudi can be reached preferably by sea to enjoy a pristine natural spectacle, the beach of Bazzina, for example, is a charming bay characterized by the crystal blue sea and cobalt blue . 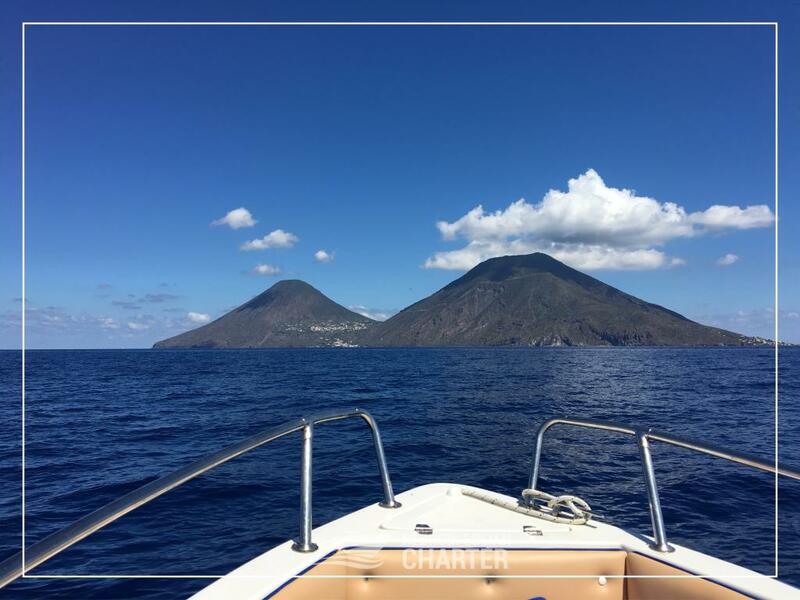 The Nebrodi Eolian Charter offers RHIB and Boats Rental services, with or without skipper, to discover the wonderful Aeolian Islands. Book your holiday in Sicily with departures from Sant'Agata Militello or Capo d'Orlando ports.